The late 19th- and early 20th-century US was a period, like our own, when social and environmental “problems” prompted a sustained moment of self-reflection about humanity’s place in the larger natural world. The ideas and bureaucracies generated by that reflection—including the Sierra Club, the Forest Service, and the very term “conservation”—have occupied central places in American environmentalism ever since. But the last generation of ecological and environmental history scholarship has detailed the social and environmental shortcomings of Progressive conservation. What can environmental scholars and environmentally conscious people today learn from the study of this movement? 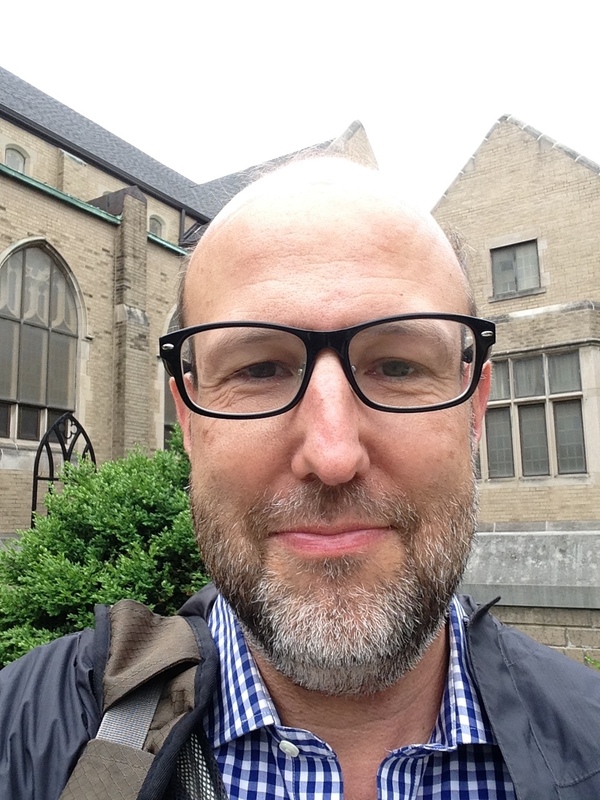 Benjamin H. Johnson is Associate Professor of History at Loyola University Chicago, where he arrived in 2014 after having taught at the University of Milwaukee-Wisconsin, Southern Methodist University, and the California Institute of Technology. Johnson’s primary areas of research and teaching are environmental history, North American borders, and Latina/o history. Johnson’s most recent book, Escaping the Dark, Gray City: Fear and Hope in Progressive-Era Conservation (Yale University Press, 2017), is the first synthetic history of American conservation written by a historian in fifty years. His environmental history publications include articles on border landscapes, the politics of wilderness areas, and the impact of early twentieth century conservation bureaucracies on ethnic and labor conflicts. An article on Superior National Forest was awarded the 2000 Ralph Hidy Prize for the best piece in Environmental History and was subsequently anthologized and has been widely taught.